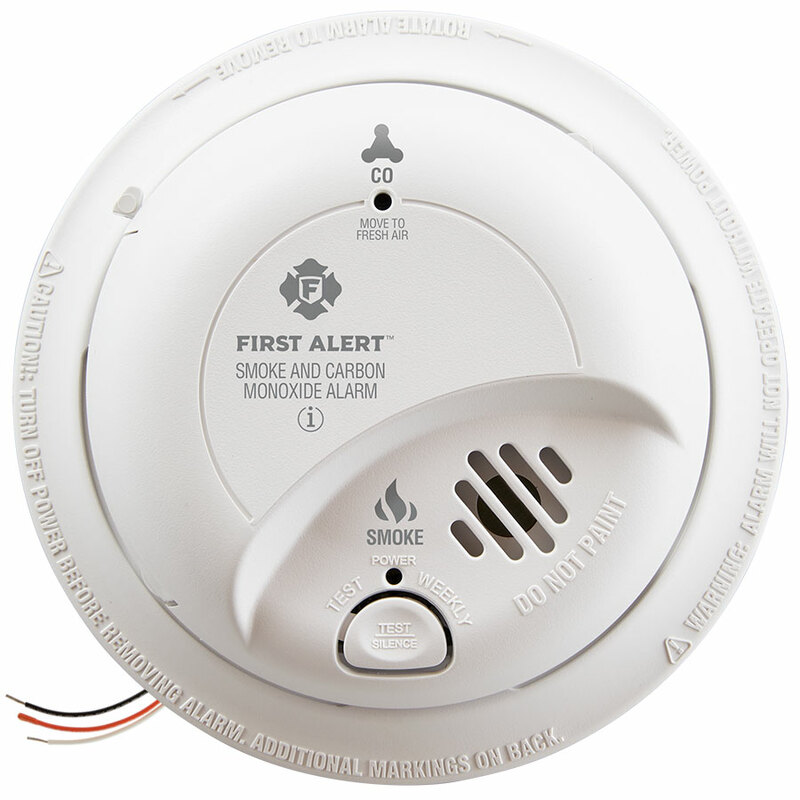 (Richmond, IN)--A Richmond family is crediting a carbon monoxide detector for saving their lives overnight. Late Wednesday night, Jennifer White, who lives on North West 14th, heard her detector going off and called the fire department. "Immediately, as the entered the home, their alarms were going off," said Jennifer's son, Matthew. "They told us straight up that they would rather have been called out there now as had we just ignored it. We probably would not have woken up." Matthew added. The problem turned out to be a pilot light that had burned out in their furnace. "Go out and buy CO detectors. Even if you think it can't happen to you, it can," Matthew advised. He said the family Thursday morning was shaken up but otherwise okay.